White Rock Local Market began in 2009 with the idea that a neighborhood farmers market would improve our health and our quality of life here in East Dallas. Why have to drive across town to a farmers market? Why not have one right here? Since then, White Rock Local Market has grown into Good Local Markets, hosting farmers markets, educational programs, a food stamp program, community garden space, and more. Now, Good Local Markets is a 501(c)(3) tax-exempt nonprofit organization working to create a stronger demand for local foods. Our farmers markets serve thousands of residents looking for healthy and locally raised foods. Good Local Markets also present some of our region’s top makers of clothes, jewelry, furniture, fine art, toys and more, hand made by North Texans. Our markets now serve to connect local farmers, food producers and craftsmen directly to our community. Good Local Markets is a 501(c)(3) non-profit organization that proudly organizes producer-only community farmers markets in Dallas which support local farmers, ranchers, beekeepers, bakers, makers, artists, neighborhoods and you! 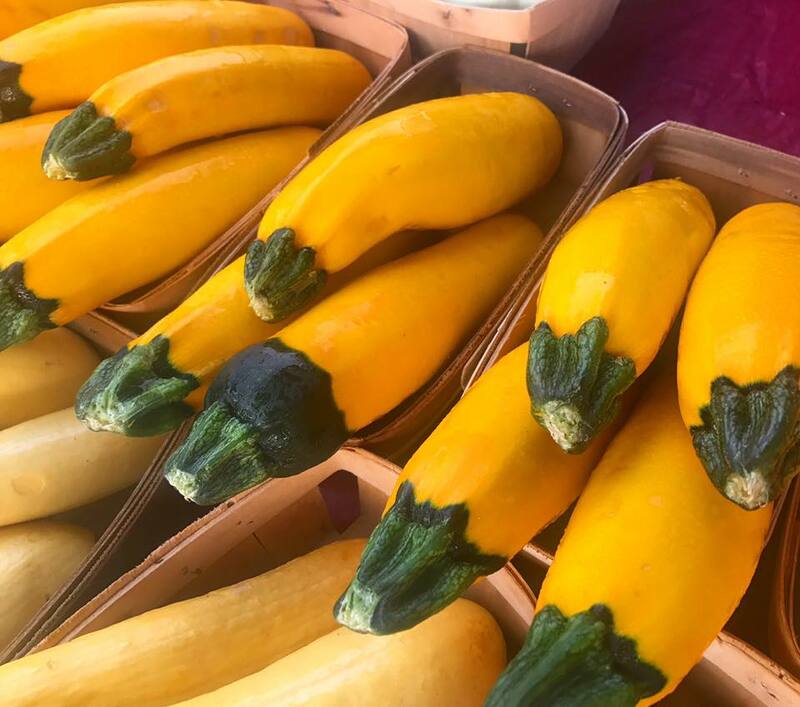 Our farmers markets not only build community and increase education about eating locally and seasonally in Dallas, but they support and strengthen local businesses, small farms, and artists by creating economic opportunity. Good Local Markets has increased the availability and consumption of fresh locally produced foods, created jobs, encouraged healthy social interactions, and supported diversified use of farmland. Our markets have resulted in long-term direct-marketing opportunities for North Central Texas farms and food businesses, strengthening the local food economy. Good Local Markets strengthen the local food economy and creates awareness of the social, environmental, and health benefits of growing and eating local food. With new and continuing programs, Good Local Markets promotes the health of our communities, the health of local businesses, and the health of our local food system. Good Local Markets are juried markets that attract growers and artists from a 150-mile radius of our community. Our vendors directly raise, grow, and/or produce what they sell. Our staff visits each farm to ensure they are growing what they are selling at the market. No reselling is permitted at our markets. Our vendors are carefully vetted so that we are bringing you quality products at all of our farmers markets. Simple food chain; simple food choices. Good Local Markets promote the health of shoppers, the health of local businesses, and the health of our local food system. Our successful Lone Star food stamp program makes real food accessible. We believe in being part of the solution to food inequality which is why we have our Lone Star program at the market and it is why we put our heart into the Paul Quinn Market, which is located in a federally recognized food desert. Good Local Markets bring food producers to our urban center, creating a new, broader community. We bring people together around food, and that is one of the ageless definitions of community anywhere. Good Local Markets host farmers markets, classes and workshops, a Lone Star program, and events at our farmers markets.